A soothing gel for tired, overworked or stressed muscles. It provides relief from aches and pains. The aloe vera gel takes the essential oils into the body to reach the muscles and gently, but effectively ease stresses and strain. Massage the gel gently but firmly for a few minutes into the affected area twice a day for the most effective results. Do not use on face, wash hands after use. 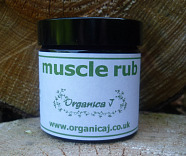 Our Muscle Rub is made using the highly acclaimed Deeside Water with its scientifically proven benefits. 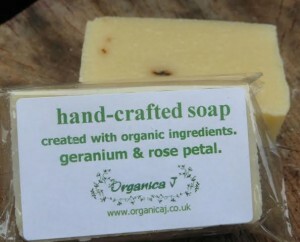 Our Luxurious soaps include organic vegetable oils and essential oils. High percentage of extra virgin olive oil – moisturising and conditioning on skin combined with coconut, sustainable palm and sunflower along with the finest of organic essentai oils. Long lasting and leaving sikin clean and silky smooth. Free from preservatives, colourings and animal by-products. Suitable for vegetarians and vegans. You can choose from: Lavender & lavender flowers; Geranium & Rose Petal; Peppermint & Peppermint Leaf; Frankincense & Orange; Meditation; Love; Rose Heaven. Our gorgeous and luxurious bath and body oils are heavenly. We have three for you to choose from: Aching Limbs, Restful Evening and Nervous Exhaustion. 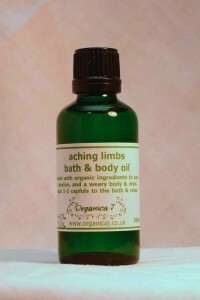 As a bath oil, add to bath and ‘swirl’ water to help disperse. The essential oils will penetrate the skin and the carrier oils leave the skin feeling smooth, moisturised and well nourished. Organica J’s carefully blended Pot Pourri uses the finest organic herbs and essential oils. Chose from Lavendar Heaven, Spicy Heaven, Sweet Orange Heaven and Rose Heaven. 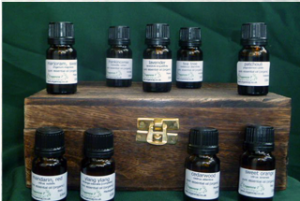 We have a huge range of essential oils including: Lavender, Tea Tree and Rose Geranium. Head over to our site to see the full range. Rose water is gentle with the natural properties and exquisite fragrance of roses. Organic rose water is an excellent skin toner, especially good for sensitive, delicate skins, but suitable for all skin types.It is a mild antiseptic and can be used as a gargle for sore inflammed throat or mouth ulcers. 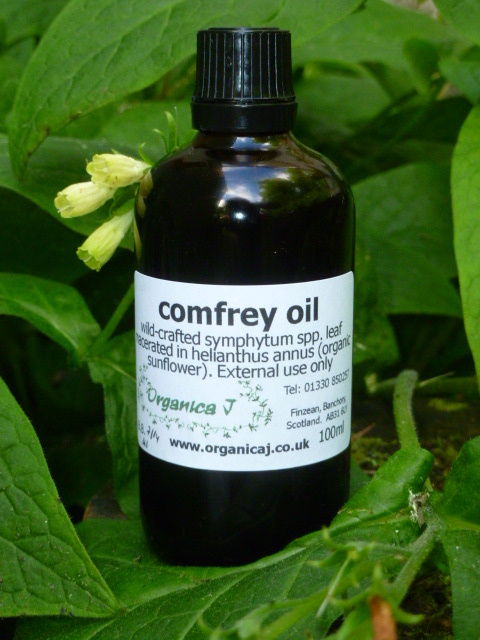 It’s also useful as a spray for pms and menopausal problems, helps balance and soothes emotions and hormones. You can calm and revitalise tired eyes by putting a little rose water on two circular cotton wool pads and lie down and rest with them placed over closed eyes. This is a sachet containing organic lavender heads infused with a wonderful french lavender (lavandula angustifolia) essential oil. They are ideal for drawer or cupboard fragrancing. Also lovely for under the pillow or beside the bed to aid sleep. An ideal gift. Hope this helped! Let us know what you think about our products in the comments below!